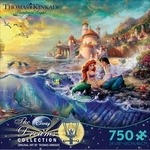 Beloved for many years, The Little Mermaid has delighted young and old alike! Bring Ariel home with you. 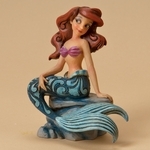 Sweet but strong-willed, this lovely mermaid will brighten anyone's day!